Home / Kids / We All Scream for Ice Cream! Did you know that July is National Ice Cream Month? Yep, it’s true! 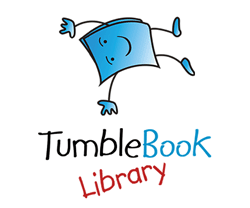 Below are some tasty treats and sweet reads for kids and adults to help beat the heat this summer. Enjoy! 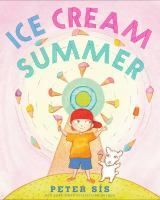 A little boy writes a letter to his grandfather about all the reading and studying he is doing this summer, and all his activities revolve around ice cream! 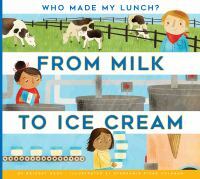 A child wonders where ice cream comes from and learns about the jobs of a dairy farmer, a sugarcane farmer and factory workers in an ice cream factory. This illustrated narrative nonfiction book includes a world map of where dairy cows and sugarcane are raised as well as a glossary and further resources. The Pickles are new to Midnight Gulch, Tennessee, a town which legend says was once magic. Felicity is convinced the magic is still there, and with the help of her new friend Jonah the Beedle, she hopes to bring the magic back. 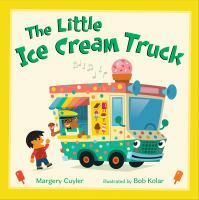 Everyone smiles when the little ice cream truck, loaded up with tasty treats, shows up at parties, baseball games, parks and zoos. 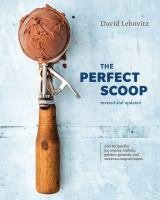 This comprehensive collection of homemade ice creams, sorbets, gelatos, granitas and accompaniments emphasizes classic and sophisticated flavors alongside a bountiful helping of personality and proven technique.